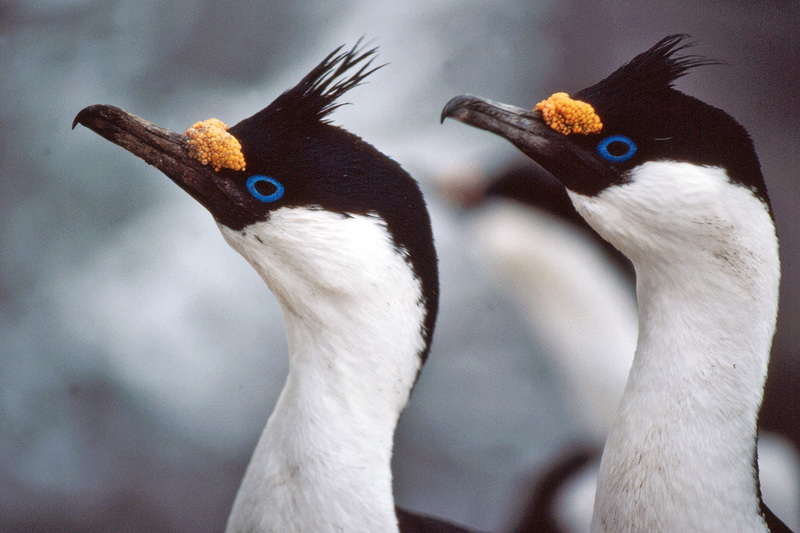 They feed mainly on fish frequently forming a "raft" made up of dozens or hundreds of birds that repeatedly dive down onto the shoals below helping each other by panicking the fish into having nowhere to go except into the beak of the next bird. They are excellent divers with a recorded maximum dive of 116m. 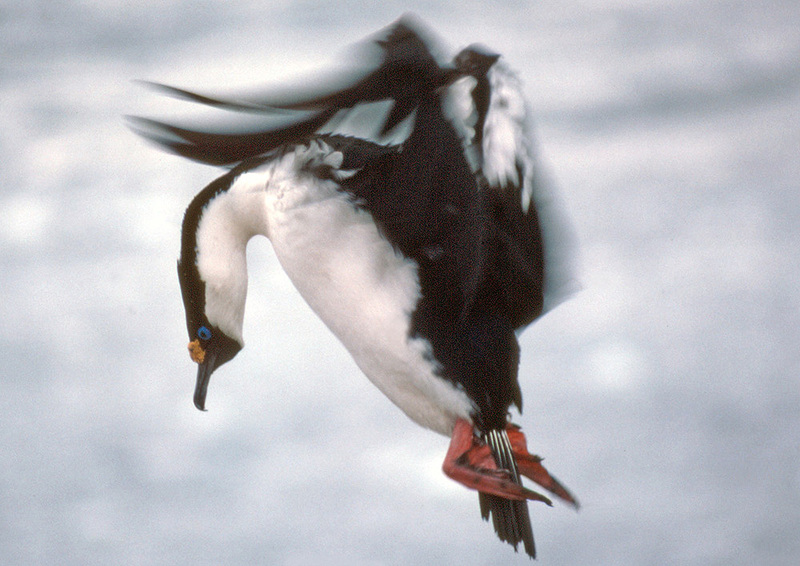 Once underwater they use their powerful webbed feet to propel themselves. 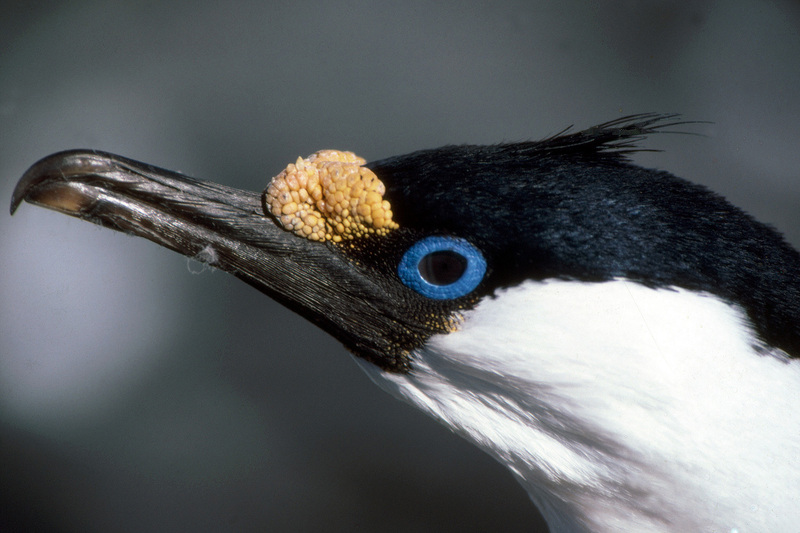 I used to joke that blue eyed shags got their name because they had a blue eye and you can smoke them - but not enough people got the joke so I stopped.